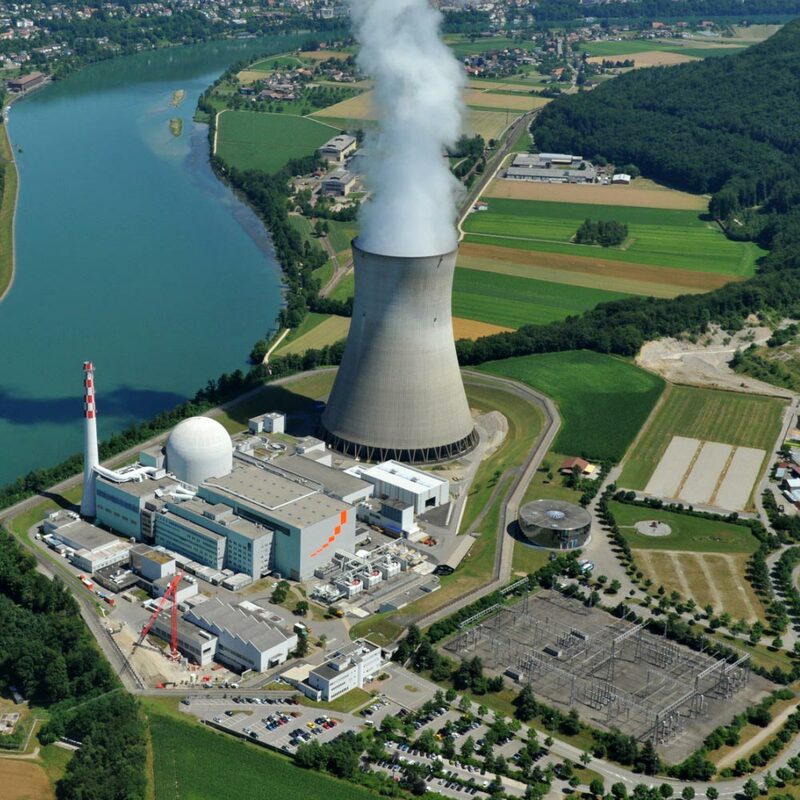 The nuclear industry enables large quantities of energy to be produced in France and in the world. For obvious security reasons this high technology activity requires rigorous controls at all times. Since its creation in 1974, Ultraflux has been a strategic partner for nuclear industry stakeholders. In the nuclear domain, the technical specifications of the materials are often dedicated to specific applications. Therefore, since Ultraflux is capable of undertaking specific custom-made developments, this has allowed the company to supply, amongst other things, flow measurements on secondary circuits (SEK) in partnership with leading names in the sector. On the basis of these partnerships, Ultraflux was able to make its mark on export projects and now regularly supplies equipment abroad, especially to China. Numerous portable devices are also installed within the French CNPE (Centres Nucléaires de Production d’Electricité – Nuclear power plants) maintenance teams, in particular the portable ultrasound flow meter Uf 801 P which is often praised for its easy measurement implementation and robustness. 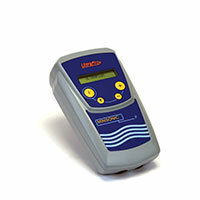 As part of a major project located in Cadarache, we qualified our Uf 811 flow meters for seismic testing. This testifies to the robustness of our range.